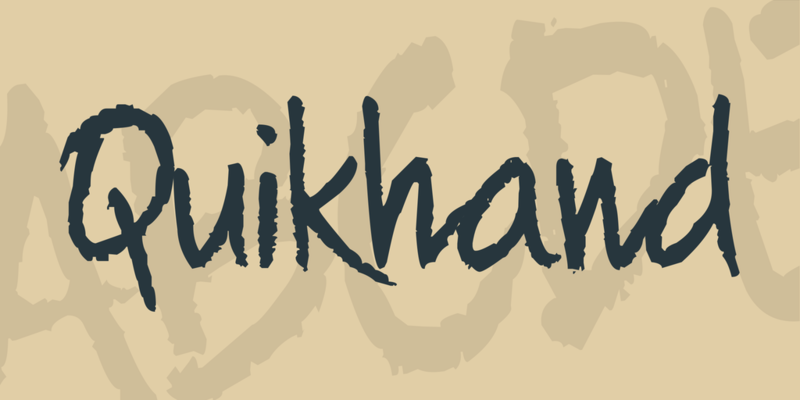 Quikhand is a script font that offers a simple and easy to read type style with many imperfections. It was created by Joanne Taylor. A font family published by kreativ on Tuesday, April 18th, 2017 that has 6,648 views so far.